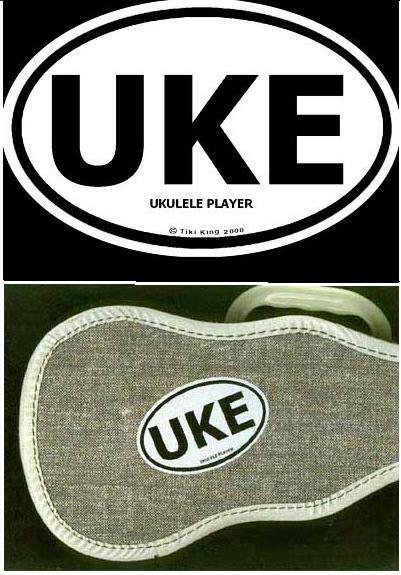 Do You Play the Uke? do you know someone who plays? I am guessing you do! Then show your Pride! sound with an instrument you are ashamed of". "UKE" and under that in smaller print, "Ukulele Player"
C/O 10924 n. 6000 W.